Da Vinci Rugs provide traditional designs on a soft high quality heat set Polypropylene pile. 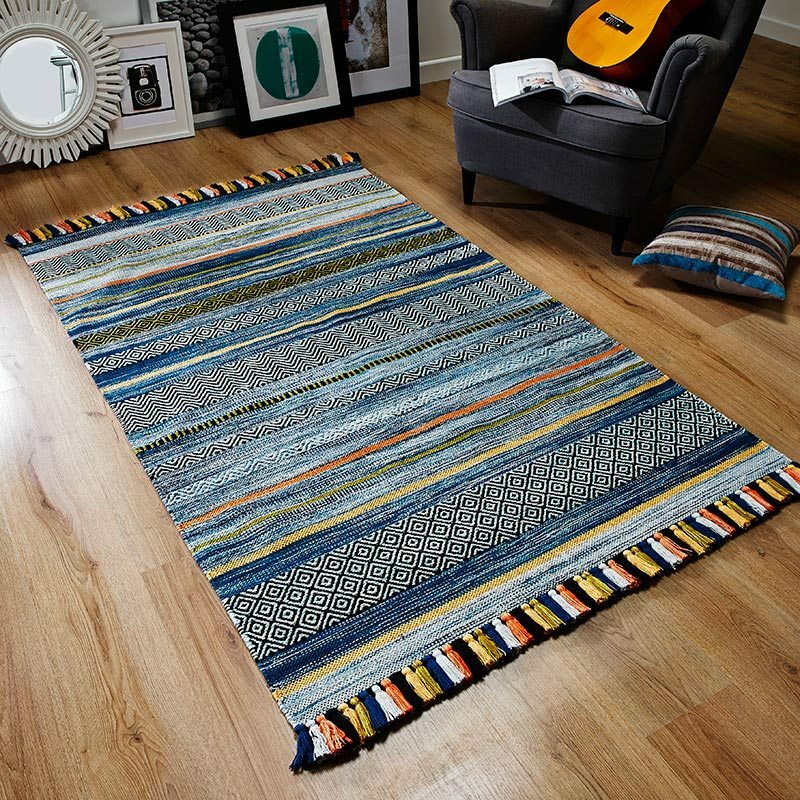 Traditional and classic themed rugs help provide calmness for any spaces. Made in Flanders the weaving centre of Belgium; the Classic Ruby Da Vinci Rug has a pile height of 11mm and contains 1 million points per meter.